Make the perfect space for cooking and entertaining. Makeovers that meet your needs and reflect your style. 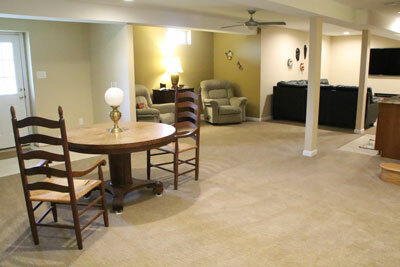 Transform your basement into beautiful living space. Feeling crowded? Add more space to your home. 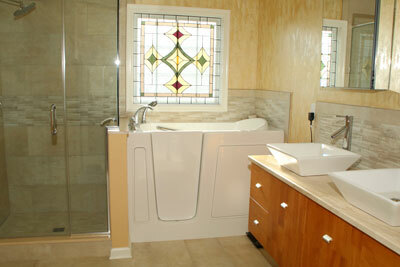 Coastal Builders, Inc. provides design and build services for residential and commercial remodeling projects. We pride ourselves on delivering personal service with a strong sense of integrity. 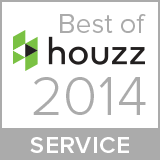 Many of our customers consider us to be their trusted advisor during the remodeling process. Our lead carpenters have decades of experience and are some of the best in the business, plus, they are courteous and respectful—always taking the time to listen to, and address your needs and concerns. 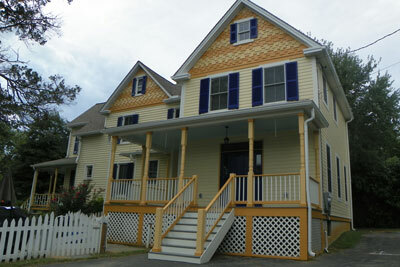 We opened shop in 1989 and have since remodeled hundreds of homes and businesses throughout Maryland. Most of our business comes from word-of-mouth referrals. Many of our clients are repeat customers who return for future projects. 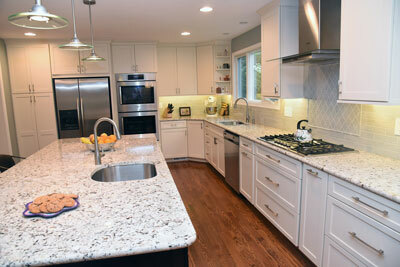 If you are considering a remodel or addition, please give us a call—we are happy to drop by for a free consultation. 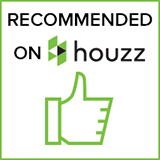 Residential clients rely on us to remodel their kitchens, bathrooms, basements, as well as home additions (including whole-house additions and renovations), sunrooms, screened porches and other areas of their homes. Commercial clients rely on us for office renovations, historic preservation and other commercial improvement projects. © 2017 Coastal Builders, Inc.